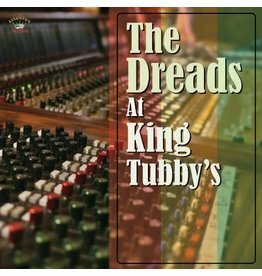 Kingston Sounds have compiled a set of conscious tunes that not only match the “Dread” criteria, but also are just great tunes. 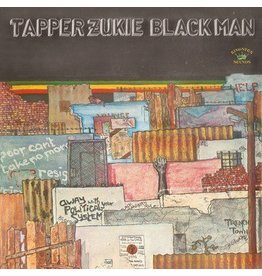 Tapper Zukie’s Black Man album originally came out in 1978 as a Jamaican only release on Tapper’s’ Stars imprint. 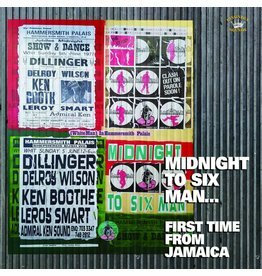 Compilation based around the legendary gig that inspired Joe Strummer to write the Clash classic White Man In Hammersmith Palais. 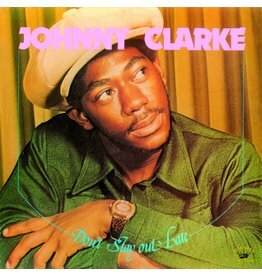 Shows his versatility to sing any song that was put in front of him and make it his own. 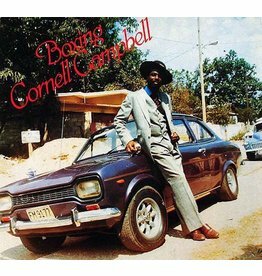 One of Cornell Campbell's great Dancehall early 80's set of songs. 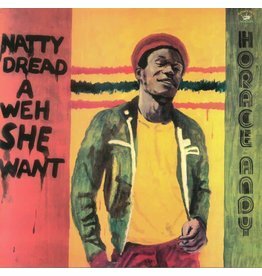 This is the lost era of Horace Andy, but it certainly isn't because the material was substandard. 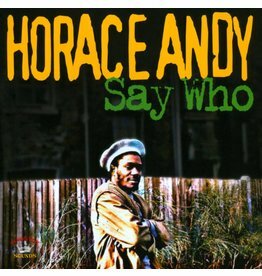 Say Who captures the essence of what made him so great in his beginning days, and shows how some of the magic that made his biggest hits also touches the majority of his work from that time. 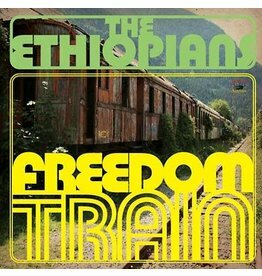 An interesting set to remind us what a great group The Ethiopians really were. 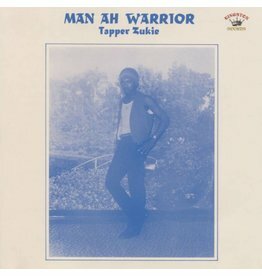 Across extremely diverse rhythms and musical styles, the DJ holds his own on this intriguingly different album.